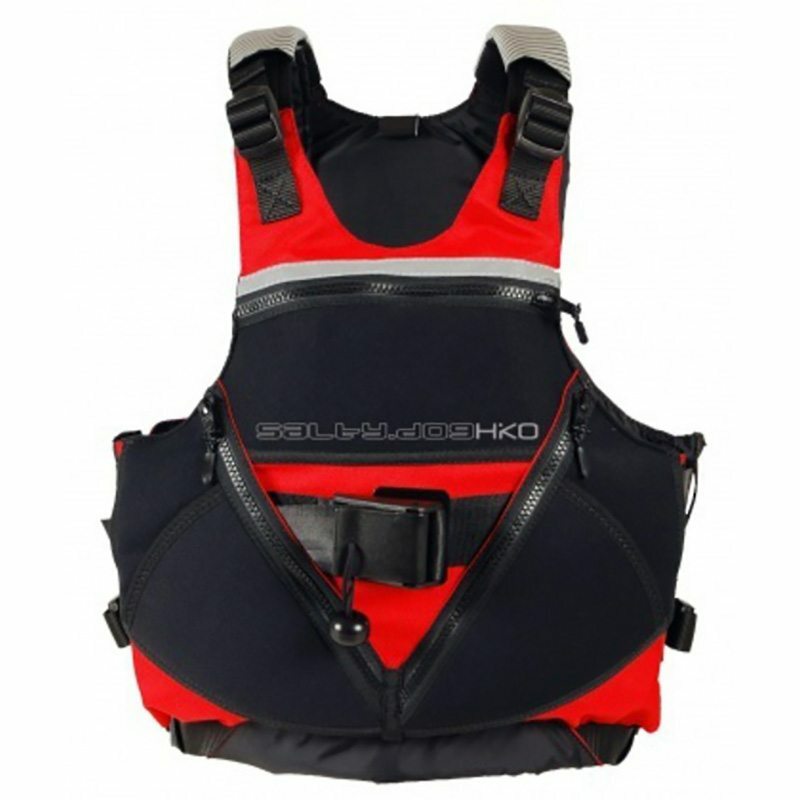 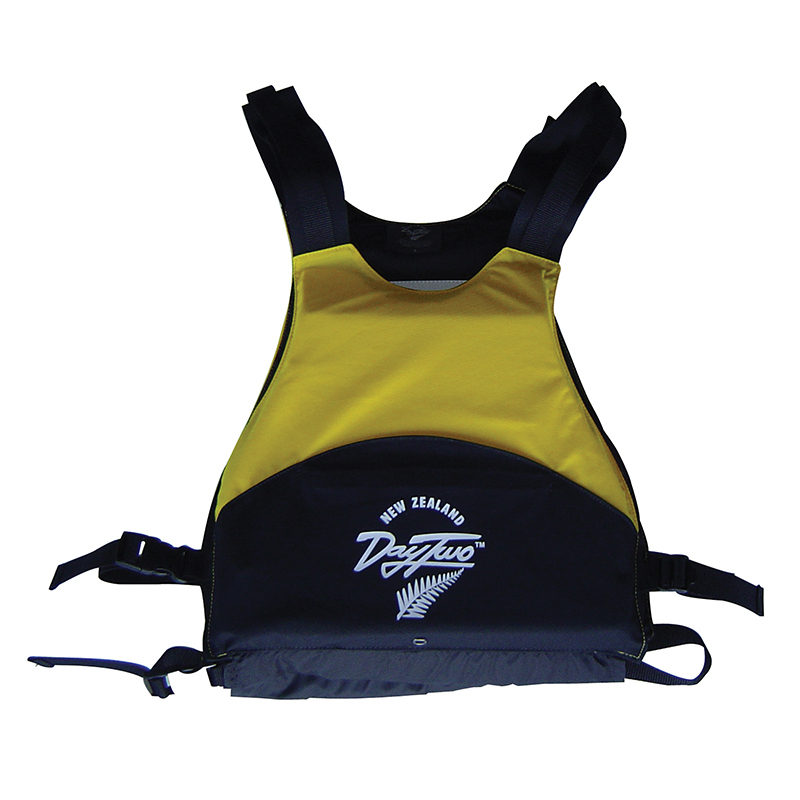 The Compact Classic is the ideal piece of safety equipment for every paddler. 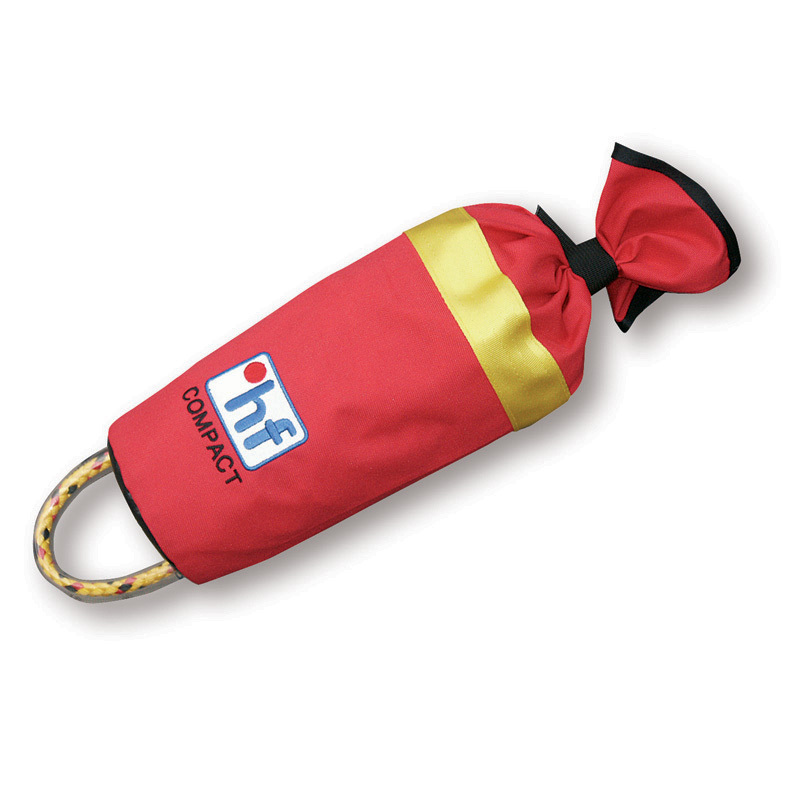 The bag with its extra wide opening is made from robust nylon fabric and comes with built-in floatation foam. 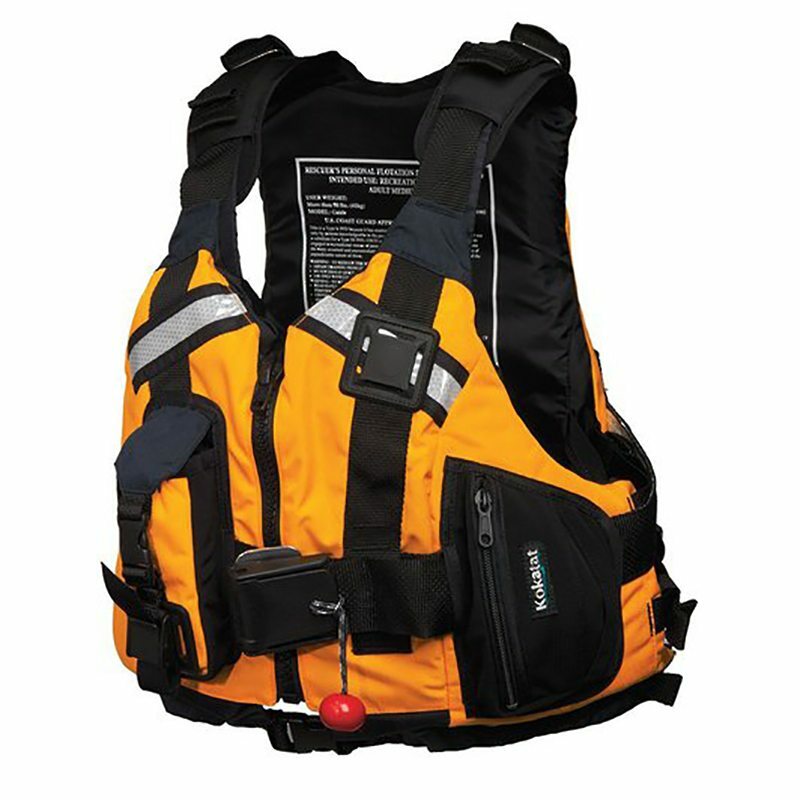 The highly visible red and yellow colour coding of the Compact Classic helps to identify it as rescue equipment even to non-professional helpers.